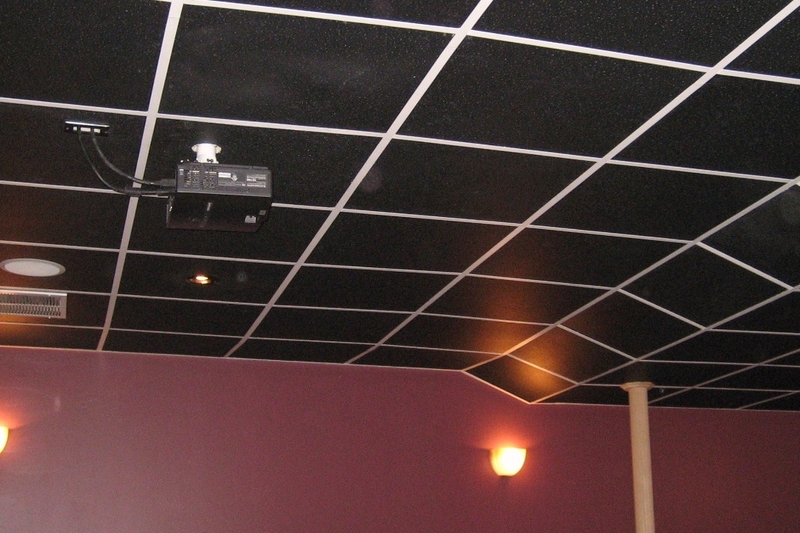 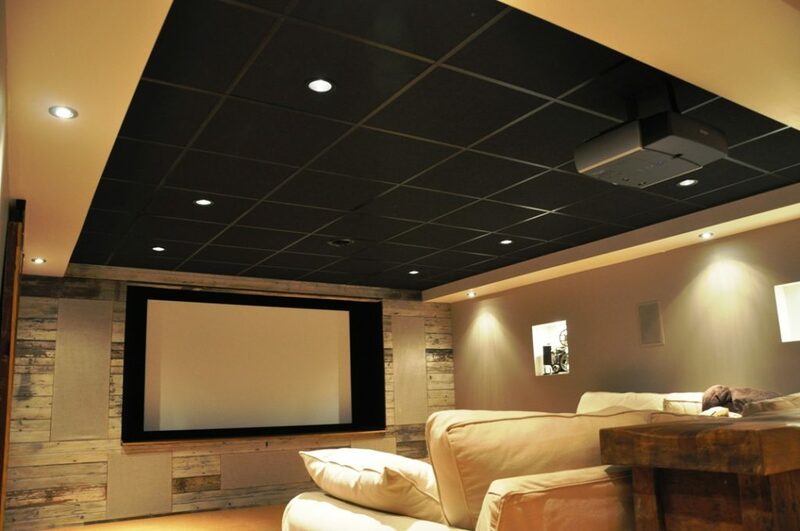 Black Ceiling Tiles - Variety of Options - InterSource Specialties Co. 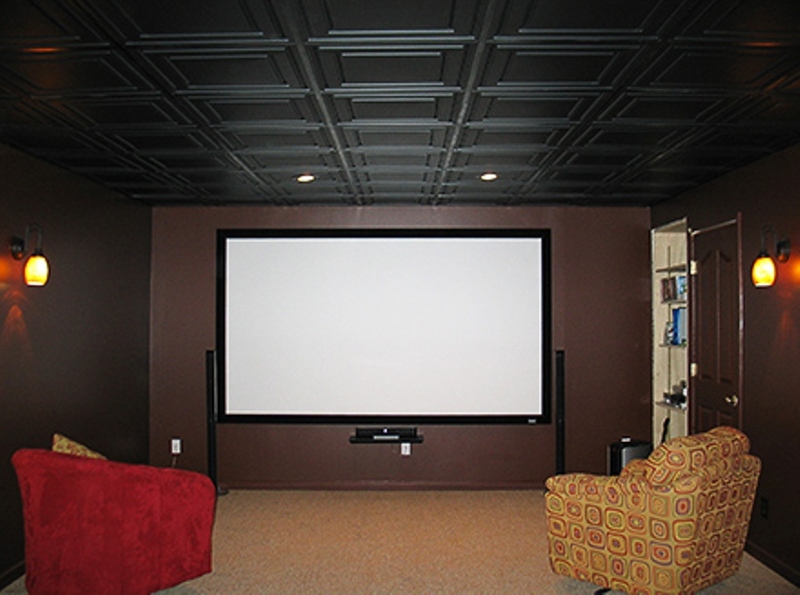 Call us to help you choose the tile that is right for your job! Check out our 5/8″ Thick Matte Version starting at only $1.40 per Square Foot!